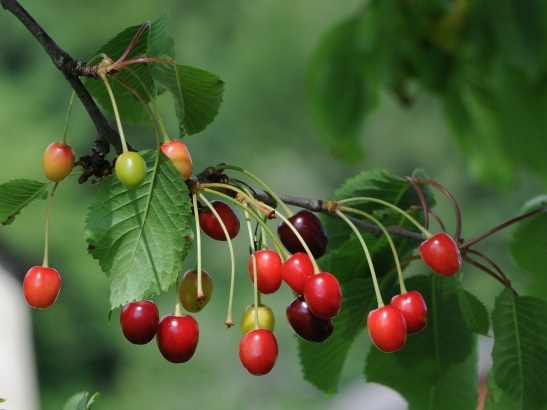 Prunus cerasus is a tree, almost identical to P. avium, differing in that the leaf underside is essentially hairless. Glands of leaf teeth near base of tooth. Origin: Possibly a hybrid of P. avium and P. fruticosa. Notes: Listed as invasive in some parts on NYS.